Nintendo recently lowered the price cost of its 3DS handheld by $80 and even with the temporary setback, they continue to make headlines. The company&apos;s CEO Satoru Iwata revealed that, according to Andriasang, Nintendo will be a money loser for the gaming giant. This move will no doubt effect the company&apos;s earnings forecast. Iwata, speaking with shareholders in Tokyo today, accepted responsibility for the 3DS&apos; shortcomings, and said that he and other executives will be taking significant pay cuts. That translates to a 50% cut from his annual salary of approximately $2 million. Others who were close to the project will see a 30% pay cut, while fellow executives will have theirs reduced by 20%. Are these brave measures fair and balanced enough for Nintendo fans? 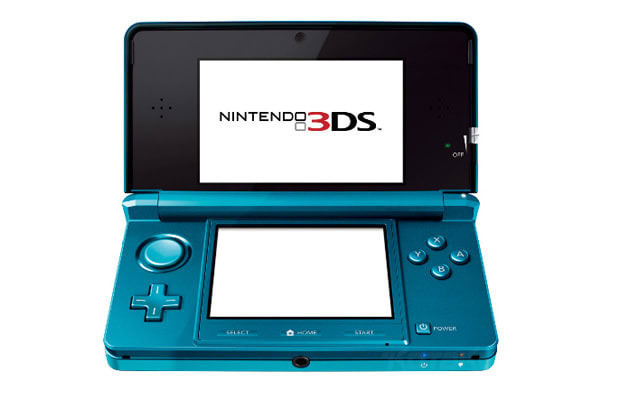 Does the price cut make you want to buy a 3DS or are you waiting for Sony&apos;s Vita to come down on its price?